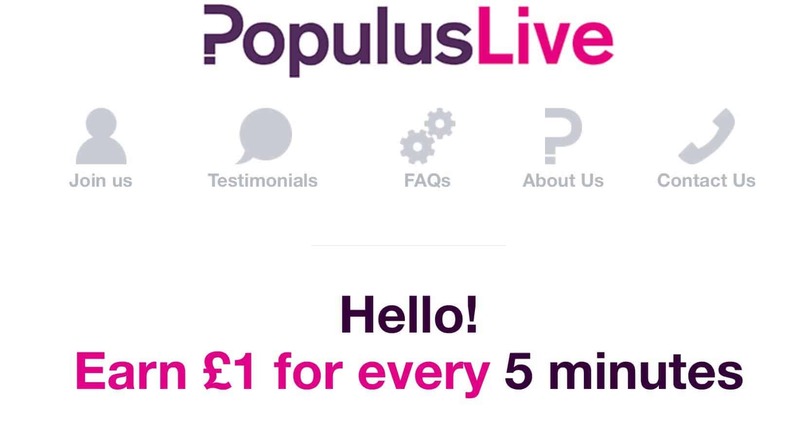 Populus Live is a UK-specific survey site – and one of the dozens online where you can earn some extra money filling out surveys. Survey sites are far from equal and many are downright scammy, so I signed up to PopulusLive to give it the once over. For anyone seeking a TL;DR on Populus Live, I can tell you the following: It’s perfectly legit, and it’s not a scam. While it’s not going to earn you life-changing money, it’s well worthwhile if you want to earn a little extra for treats or extra expenses. Populus Live is a UK site for UK residents. People based elsewhere seeking a similar opportunity might want to check out our IPSOS iSAY review. What are PopulusLive surveys like? PopulusLive describes itself as an online research community. As well as working with companies and brands, they also sometimes undertake political research. As a home worker looking to make some extra cash, this basically means you’ll be filling out online surveys! Sometimes they’ll be about products and services, and sometimes they may ask more political questions. You’re being asked your opinions, so there are no wrong answers. You’re basically being compensated for the time you spend answering the surveys. PopulusLive works like most other survey sites, but if you’re used to others, you may well notice a lack of superfluous “bells and whistles” on the site itself. It’s all rather “bare bones” but this is no bad thing. After completing a very straightforward sign-up process, you fill out a simple personal demographic profile, so the company knows what kind of surveys you’re appropriate for. You can also fill out a business profile if this is relevant to you. Although I did this, to date I don’t think I’ve received any extra surveys as a result. Once all that is done you basically sit back and wait until emails appear asking you to complete surveys. A survey invitation email tells you how long a survey will take, and what you’ll be paid for it. The general rule is that payment works out to GB£1 for every five minutes. This works out to £12/hour in theory – not an enormous amount, but considerably more than the UK’s current minimum wage! However, it’s obviously essential to realize that this isn’t a full time (or even part time) job! Like all survey jobs, the work is only going to trickle in a bit of extra cash here and there. The surveys on Populus Live are carried out within a simple web-based interface, and it’s usually possible to complete them on tablets and smartphones as well as on a computer, if those options appeal to you. To ensure you complete surveys properly, PopulusLive throws in verification questions to check you’re paying attention and not just blindly clicking through the survey. These do work, just as they should! Sometimes, for example, you might get asked a question early in a survey and then asked it again later to check you give the same response. 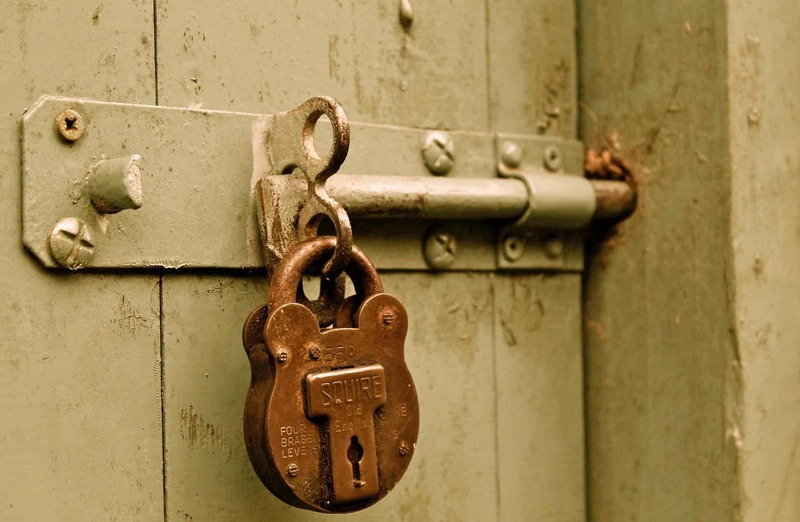 It’s perfectly right and reasonable that survey companies take these precautions. The only thing that bugs me slightly about PopulusLive specifically is that there’s sometimes a short wait before the arrow appears that allows you to click onto the next part of a survey. If you’re quick on the computer, you may sometimes feel like you could proceed a little more swiftly without giving the survey any less than your full attention. Like all survey sites (and UserTesting sites), Populus Live operates a screening process to make sure that surveys are filled in by the correct demographics of people. This means that sometimes you can start a survey, get to a certain point in it, and then get booted out because you don’t fit the correct profile. As a consolation for this (and the fact you don’t then earn your money), PopulusLive enters you into a monthly draw to win a £250 prize. It’s a legit draw, as I’ve found forum posts from people who have won it. However, it can still prove a little demotivating when this happens! I personally prefer the way that IPSOS iSay still gives you a proportion of what you would have earned when you’re inevitably “screened out” of some surveys. 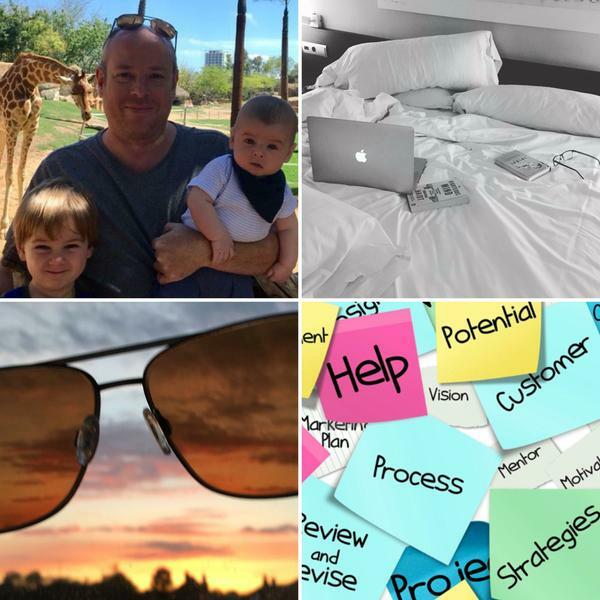 One factor I’ve noticed in being screened out is that you’re often asked at the start of a survey if you or any of your family work in certain industries, including Market Research and PR. 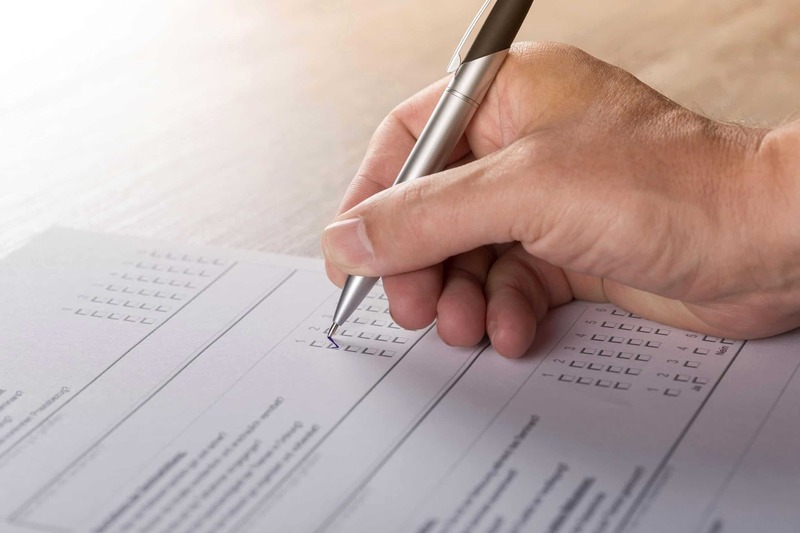 As my wife works in PR, I have to tick that box, and it seems to preclude me from quite a lot of surveys – on PopulusLive and other survey platforms. 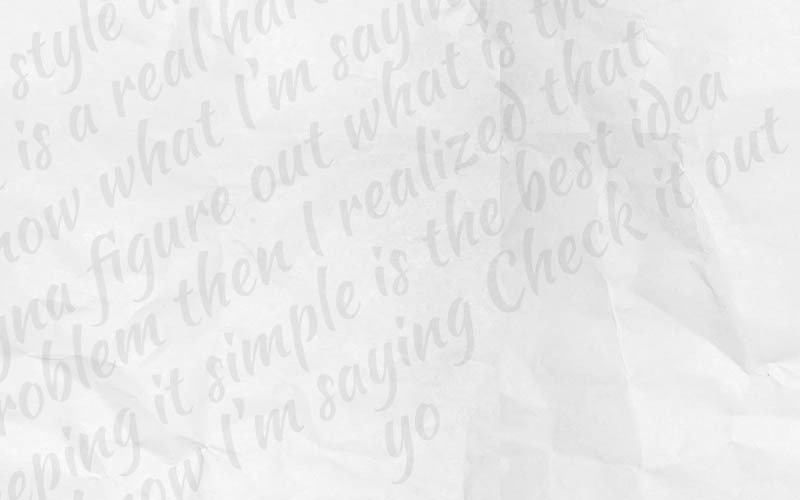 Still, them’s the breaks. Something that’s likely to frustrate many people about PopulusLive is how the payments work. As mentioned above, the remuneration itself is good, typically working out to £1 for each five minutes spent filling out surveys. In our tests, we’ve found that these amounts are very accurate for the work involved. Like many survey companies, Populus Live records your earnings in points. In this case it’s a very simple £1 equals one point scenario. However, the company doesn’t pay out until you get to £50 (50 points). Payment is made by UK cheque, hence the strict requirement that only UK citizens get involved. While there’s no online evidence to suggest any payout problems (plenty of people report receiving their cheques), you’re going to be waiting a fair while for your first payout! As you can see from the screenshot above, whilst reviewing Populus Live it took me just over a month to build up 12 points (£12). This was from doing about 70% of the surveys that I received (typically if it’s the weekend or I’m just too busy with “real” work, I ignore them). 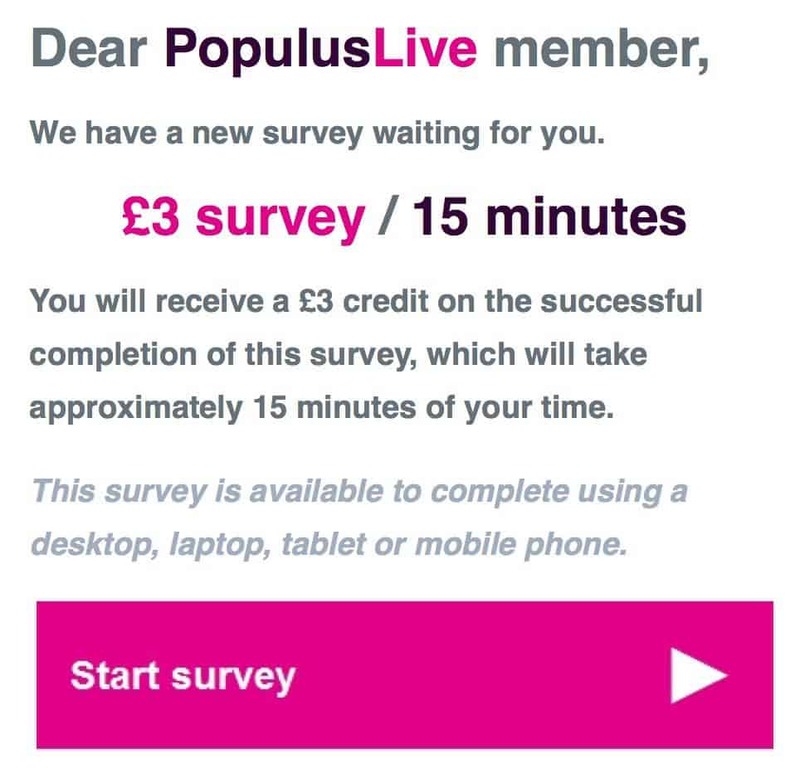 On that basis, it seems likely it’ll typically take 4-5 months to reach a £50 cash-out, meaning you can expect to earn roughly £120 per year for casually taking PopulusLive surveys – maybe a little more if you make sure you grab every one. It’s an earner, but it’s not a big one. Even so, this is still worthwhile as one of those “saving for xmas or a special occasion” gigs. No expertise or fancy hardware required. A solid way to make a little extra cash. The speed of the interface sometimes makes the surveys feel like a grind. No cashout until £50 reached – so if you give up before then you lose out. Nobody gets rich or even makes a living doing online surveys, however here at HomeWorkingClub we do think it’s worthwhile getting involved with a few select companies and doing some during idle moments. £120 or so each year isn’t megabucks, but if you get the same from three or four companies, it adds up to a not-too-shabby amount to pay towards a holiday or a special occasion. If you’re looking to add to your portfolio of side-gigs (and you’re in the UK), PopulusLive is a worthy enough addition. You can sign up for Populus Live here. It's a shame it's UK only, but if that's where you are, PopulusLive is well worth a look as part of a side-gig portfolio. 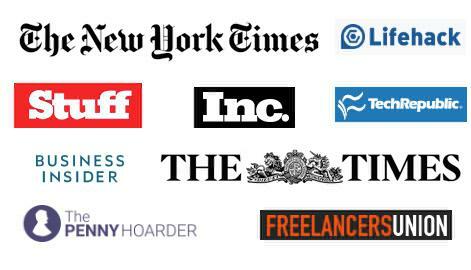 Previous Article20 Cogs Review: Is this UK Side Gig Worthwhile?